The Berlin Writers' Workshop and >top Schillerpalais present an evening with John Beer and Tod Wodicka. We're excited to welcome these two Berlin-based American writers for our first reading of the year. 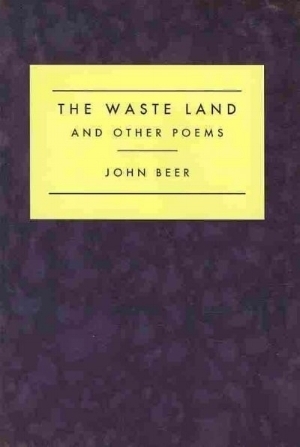 John Beer is the author of the poetry collection The Waste Land and Other Poems (2010), winner of the Norma Farber First Book Award from the Poetry Society of America, and the chapbook Lucinda (2013). Beer received his MFA from the Iowa Writers’ Workshop. He is the former literary assistant to poet Robert Lax, and the editor of Lax’s Poems (1962-1997) (2013). A former theater critic for Time Out Chicago, Beer’s criticism has appeared in Verse, the Denver Quarterly, Chicago Review, and other magazines. 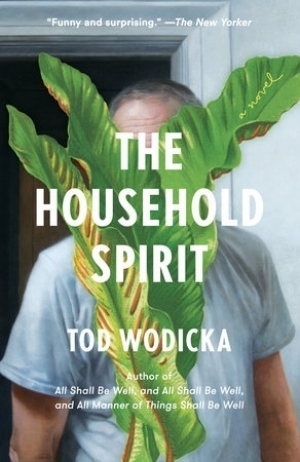 Tod Wodicka is the author of The Household Spirit and All Shall Be Well; and All Shall Be Well; and All Manner of Things Shall Be Well, which was shortlisted for the Believer Book Award and translated into German, Spanish and Dutch. Both novels were published by Jonathan Cape, Pantheon and Vintage. His writing has been published in the Guardian, Granta, Tank Magazine, South as a State of Mind, Art Papers, the National, the New Statesman, and more. He was born in Glens Falls, New York in 1976 and currently divides his time between Berlin and New York, where he is working in television and on his third novel, Bathhouse. He'll be debuting material from Bathhouse. >top Schillerpalais is a project space and a new home for the >top e.V. association. Schillerpalais was founded in 2002 by Schillerpalais e.V. as an initiative of artists and residents of the "Schillerkiez Neighborhood“ affiliated with the arts. >top e.V. started collaboration with Schillerpalais in 2015, offering content and a program packed with contemporary discourses around interdisciplinary art, (h)activism, and art education. >top Schillerpalais also includes a biolab.